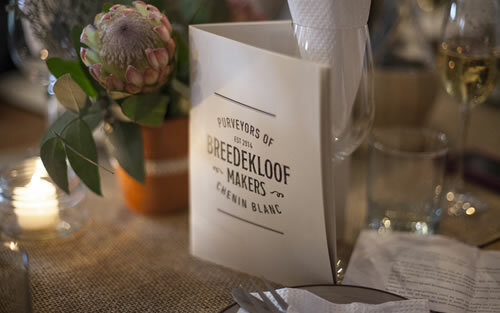 Feed That Bird was tasked to launch a collaborative initiative from the Breedekloof Valley, called the Breedekloof Makers, to a handful of top-level wine and lifestyle media in Cape Town. The brief was to have an authentic, low-key, event in keeping with the personalities of the winemakers involved and to allow media to sample all the various Chenin Blancs released by the initiative. The result was a full-house of media and sommeliers who turned up to experience the latest releases from the valley in an Italian-style ‘sagra’ at True Italic in Bree Street.